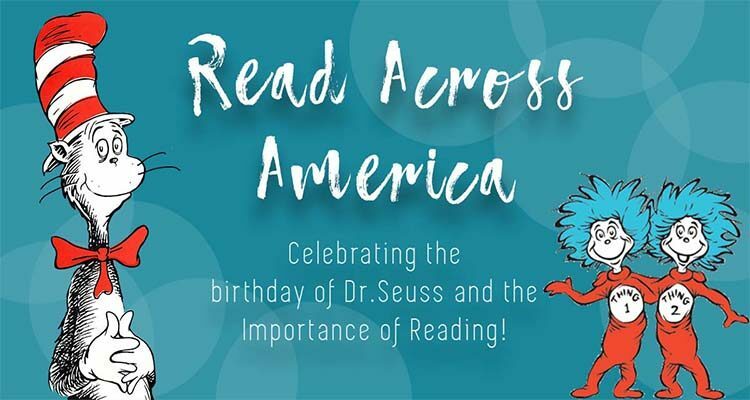 Every year the National Education Association hosts Read across America Day on March 2nd to celebrate Dr. Seuss’ Birthday. Schools all across the United States participate in an effort to promote the importance of reading and the importance of providing accessible resources to young minds across the country. Creative Learning is proud to announce that we will once again be participating in Read Across America Day! If you’re interested in getting involved at home or are wondering how the NEA supports libraries across the country, we’ve got some information for you! With summer break right around the corner your little ones are probably looking forward to putting away the schoolbooks and breaking out the water guns and slip and slides. While summer break is the time for fun in the sun, it is important to keep your kids on track for the next school year. 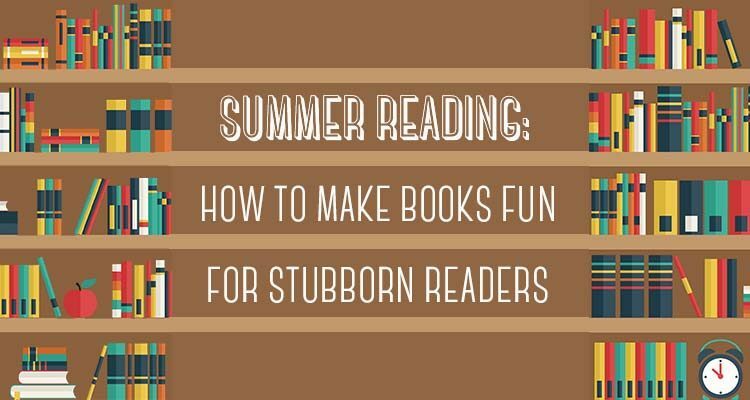 Keeping your little ones reading throughout the summer is a great way to make sure their minds stay sharp and their language skills improve over the summer. Since reading may not be your child’s favorite hobby, we gathered a few tips to make reading more enjoyable for different types of readers! Reading to children is one of the most important, beneficial things that you can do for them. Not only does it provide a time for bonding with your child during a hectic lifestyle, but it helps improve their intelligence and develop skills that will help them develop mentally, emotionally, and socially. Everybody wants their child to succeed in life and by building a strong fundamental reading foundation, you are giving them a great advantage to further themselves and improve their self-confidence at the same time. Jan Brett is one of the nation’s foremost author/illustrators of children’s books. Currently, she has over thirty-nine million books in print! Growing up near the ocean in Massachusetts, Jan decided to become an illustrator as a child and spent many hours drawing and reading.